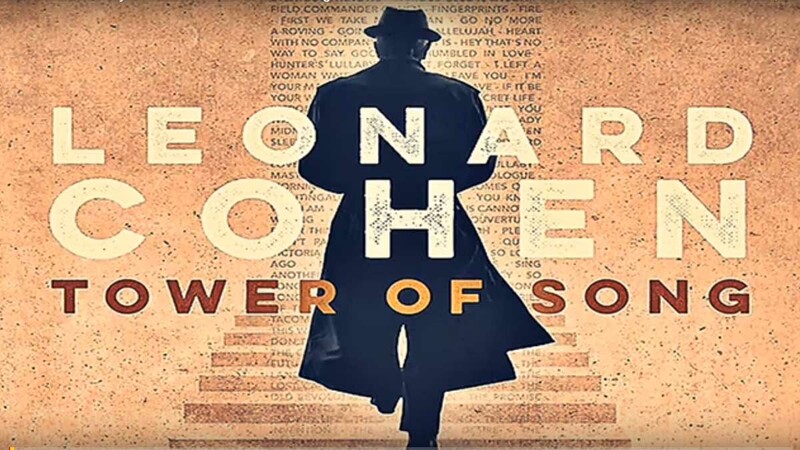 A year after the songwriter's death, celebrate this globally recognized icon and poet with this special featuring performances by a star-studded lineup of international artists. 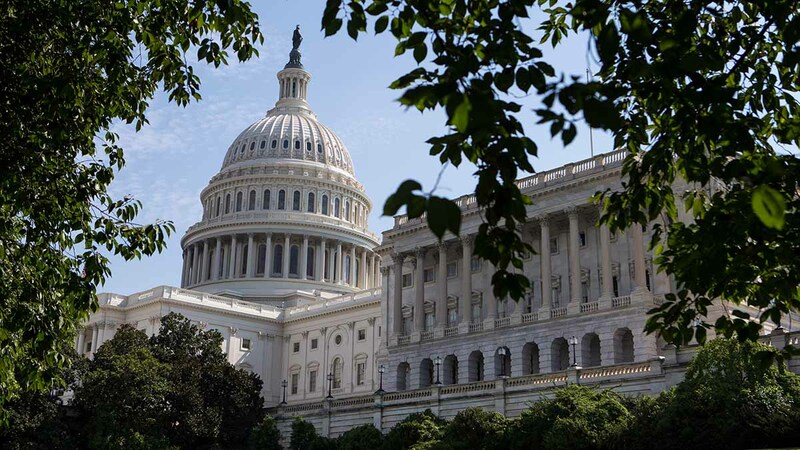 President Trump's former personal lawyer is set to testify before an open session of the House oversight committee on Wednesday. You can watch the session live on our website, or tune in to WHRV FM. 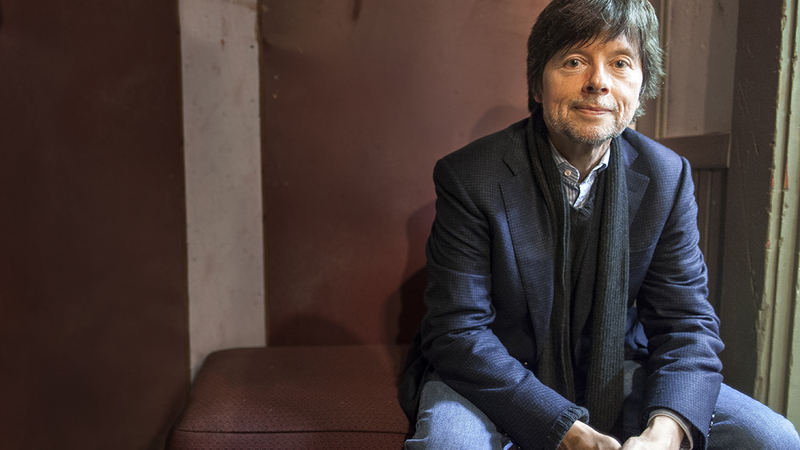 Coverage starts at 10 a.m.
Go behind the scenes of one of Ken Burns' most beautiful and beloved series and meet some of the unforgettable people who made America's national parks possible. On April 4, 1968, Memphis became the intersection for a civil rights leader and a killer. 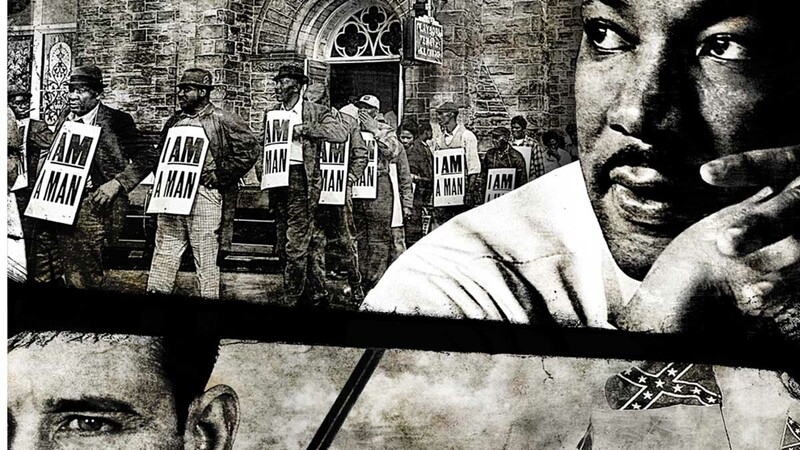 Roads to Memphis is the fateful story of Dr. Martin Luther King, Jr. and James Earl Ray set against the seething, turbulent forces in American society that drove two men to their violent and tragic collision. 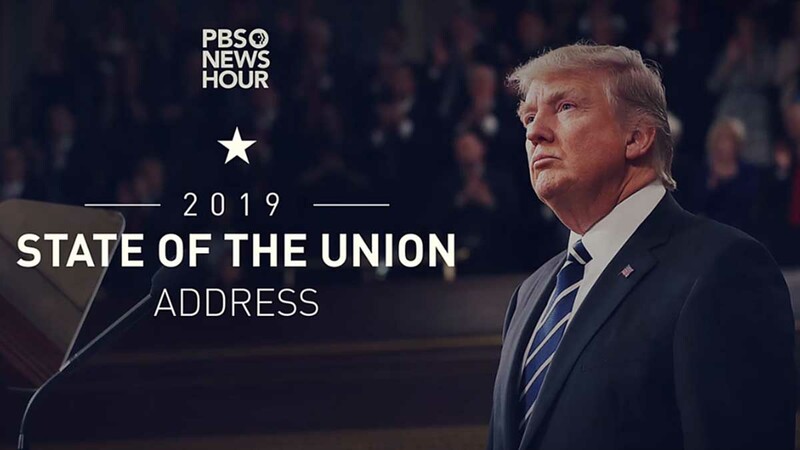 WHRO TV 15 will carry President Trump’s State of the Union Address live Tuesday night at 9 p.m. You can also watch it live online, or listen it to on WHRV 89.5 FM.